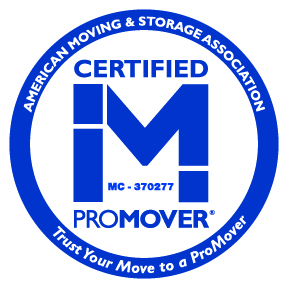 Need a Moving Company or Movers in Fort Lauderdale, Broward County? Need a Moving Company Fort Lauderdale or Movers in Fort Lauderdale, Broward County? Moving Company Fort Lauderdale, At Superior Moving and Storage, we take every possible safety and security measure when handling equipment and/or merchandise relocation during the course of your business move. We offer enhanced inventory services to meet your specific needs whether that entails moving a business within the local roads of Fort Lauderdale, Florida or a full-scale corporate relocation across the country, we meet local, nationwide and even international needs. As corporate relocation experts, we understand this is your business, your livelihood and of great importance to yourself and your employees. If you're moving within Fort Lauderdale, nationwide or internationally, let us provide the Fort Lauderdale moving service to make your corporate relocation a job well done! Whether we are moving your business within the busy streets of Fort Lauderdale, Florida or making the long journey all the way to the West Coast of the United States, our movers can assist you in every phase of your move.